[NEWS] HA Passimian and Oranguru Available Now! Poll: Which ape do you like more? Hey, legends in making! It's 0kamii, bringing you a quick announcement for something we've all been waiting for! I just found out that for a limited time only, the long awaited HA Passimian and Oranguru are available via access to PokéBank! 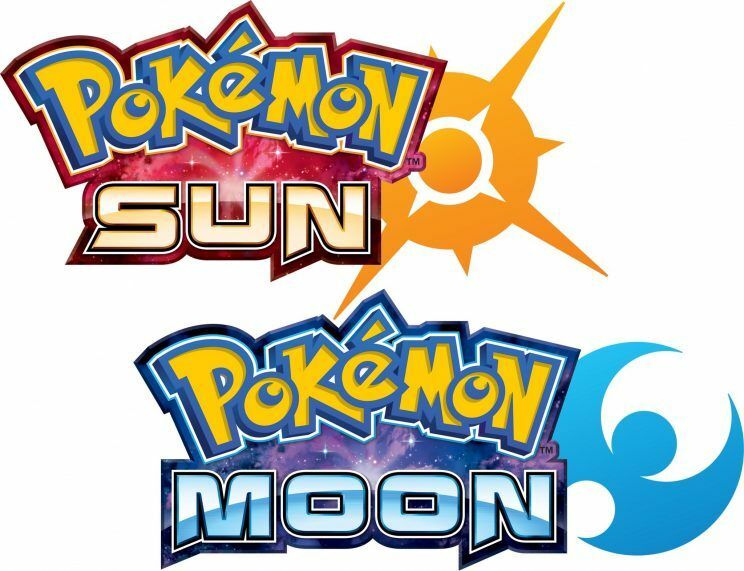 The two mons, whose hidden abilities have been known since the pre-release of the original Sun and Moon have just now been made available for the first time. 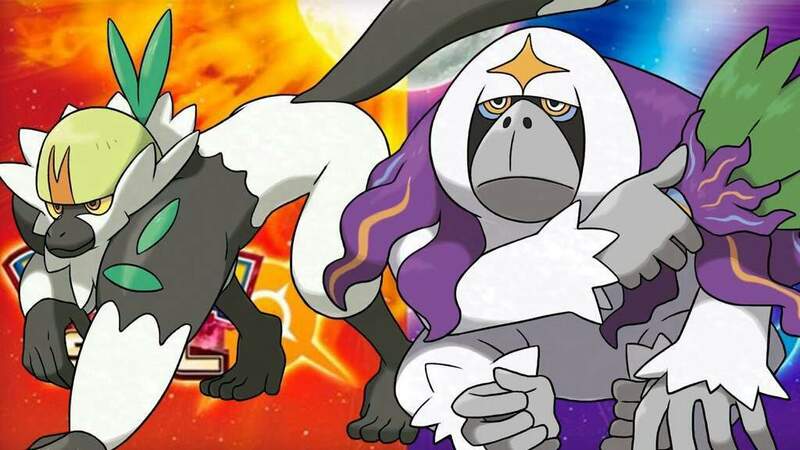 Passimian sports an excellent hidden ability in Defiant, and Oranguru comes through with the ever-supportive Symbiosis. Personally, I think this will be a bigger change for Passimian than for Oranguru. Symbiosis sounds cool on paper, but it forces you to have your Oranguru go into battle without an item. And usually, that's not a very good idea. Especially since Oranguru has a special niche as a Trick Room/Instruct spammer, making a Mental Herb all but essential to its playstyle. Defiant, on the other hand, gives Passimian a tool against the Intimidate wielders in the tier, and with a respectable spread of 120 Attack and 80 Speed, its Choice Scarf set is about to get a serious boon! We'll just have to see, won't we? All the same, I've already checked it, and yes. If you have access to PokéBank, you can retrieve the Mystery Gift apes from Sun and Moon or US/UM. And per usual, if you don't have access to PokéBank, Amethyst 0mega can gladly trade you some of our own stock. We have more than enough to spare! That's all I have for today. Just a quick announcement for all of those that didn't know. I can't wait to see what kinds of changes this brings for the two tropical apes, and let me know in the thread below which one you prefer! 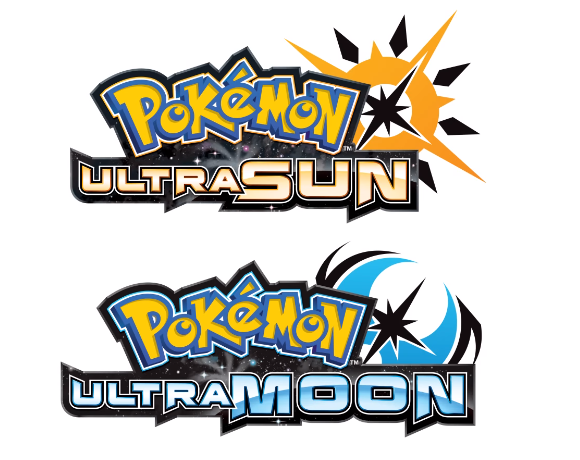 Are you team Passimian, or Team Oranguru? It'll be nice to have a Intimidate fighter. With Intimidate being so prominent in the meta, I'm kind of excited to see how this will play out! Hey, sorry to bother you, is there any chance I can have these 2 guys?